Can I request a VAT Receipt for my school or group booking? Can I request a pro-forma invoice to complete payment for my School/Group booking? If you require a pro-forma invoice, please complete a form here and a member of our support team will be in contact to complete this request. We know price is important when arranging a school trip, so our schools pricing is heavily discounted for all UK school visits to ensure you get the best value for money. For more information on making a school booking with us please click here. 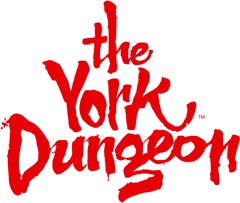 Do you offer discounted rate for School Trips to visit The York Dungeon?